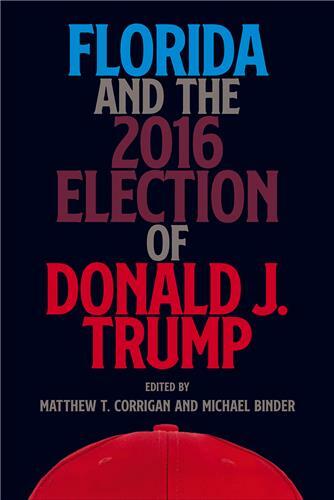 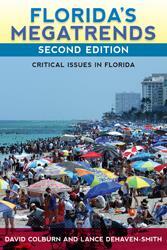 Showing how “chaos candidate” Donald Trump scored critical victories in Florida in an election cycle that defied conventional political wisdom, this volume offers surprising insights into the 2016 Republican primary and presidential election. 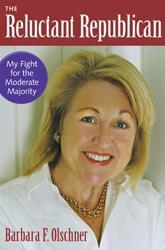 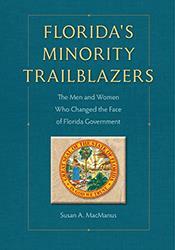 Drawing primarily from personal interviews, Susan MacManus recounts the stories of fifty-one trailblazers--the first minority men and women, both Democrat and Republican--who were elected or appointed to state legislative, executive, and judicial offices and to Congress since the 1960s. 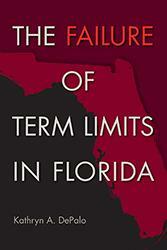 As a bellwether state, Florida offers a unique and fascinating case study to assess the various effects of redistricting. 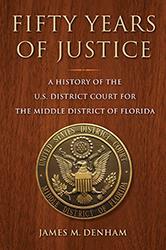 Representing half of the state’s population, the U.S. District Court for the Middle District of Florida is one of the busiest federal courts in the nation and has been at the center of major decisions for more than fifty years. 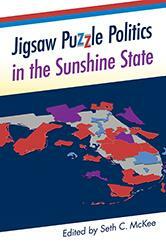 A tour de force examination of the unintended and surprising consequences of the new incumbency advantage in the Sunshine State. 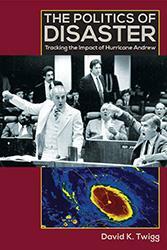 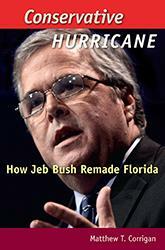 Delves into the maelstrom of Florida politics where Bush rose to power to become an unstoppable force in state and national politics. 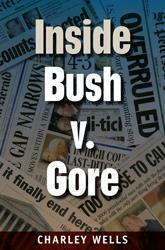 The events that transpired within the justices’ chambers--their arguments, exhortations, and appeals to one another--have remained a mystery … until now.